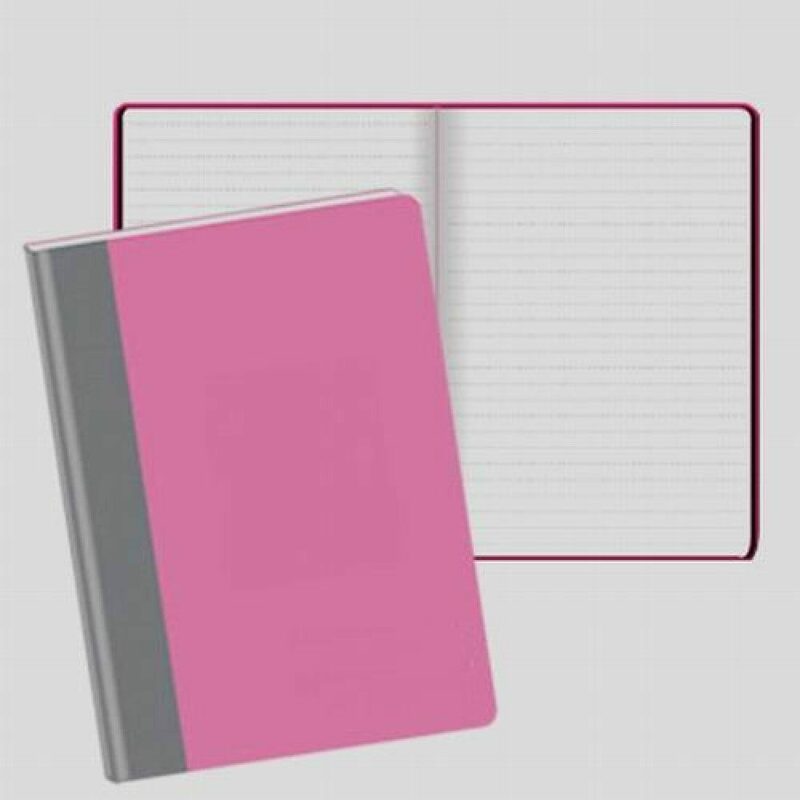 Pink and Grey Soft Two-Tone Leather-Like Journal ONLY $5.00 + FREE Shipping (WAS $16)! You are here: Home / Great Deals / Pink and Grey Soft Two-Tone Leather-Like Journal ONLY $5.00 + FREE Shipping (WAS $16)! Hurry and snag this cute Pink and Grey Soft Two-Tone Leather-Like Journal for ONLY $5.00 + FREE Shipping (WAS $16)!